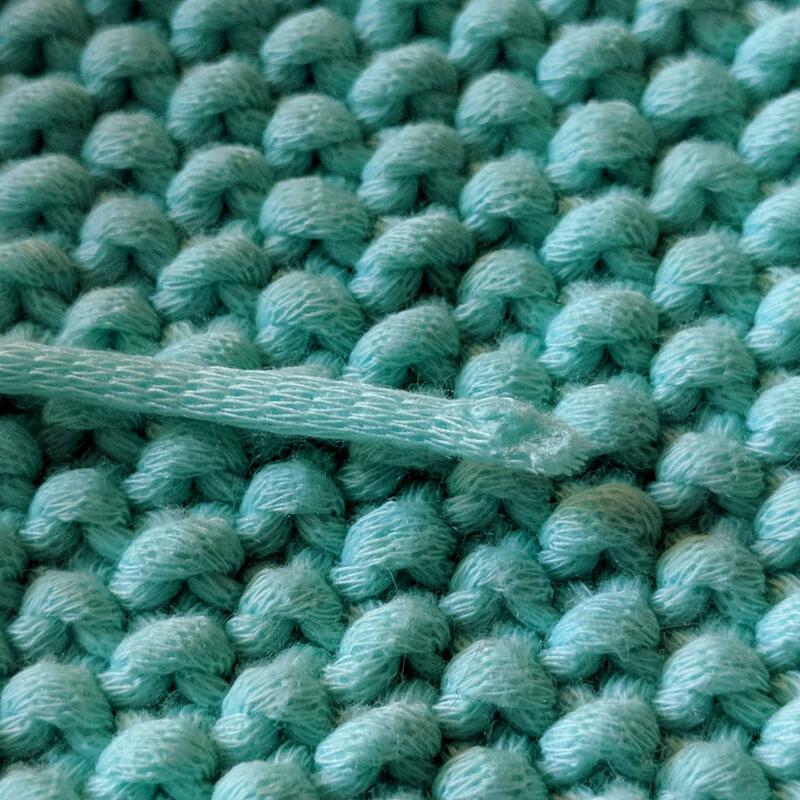 I'm working on a moss stitch knit baby blanket with Hobbycraft's In The Zone tubular yarn, which is 100% polyester. 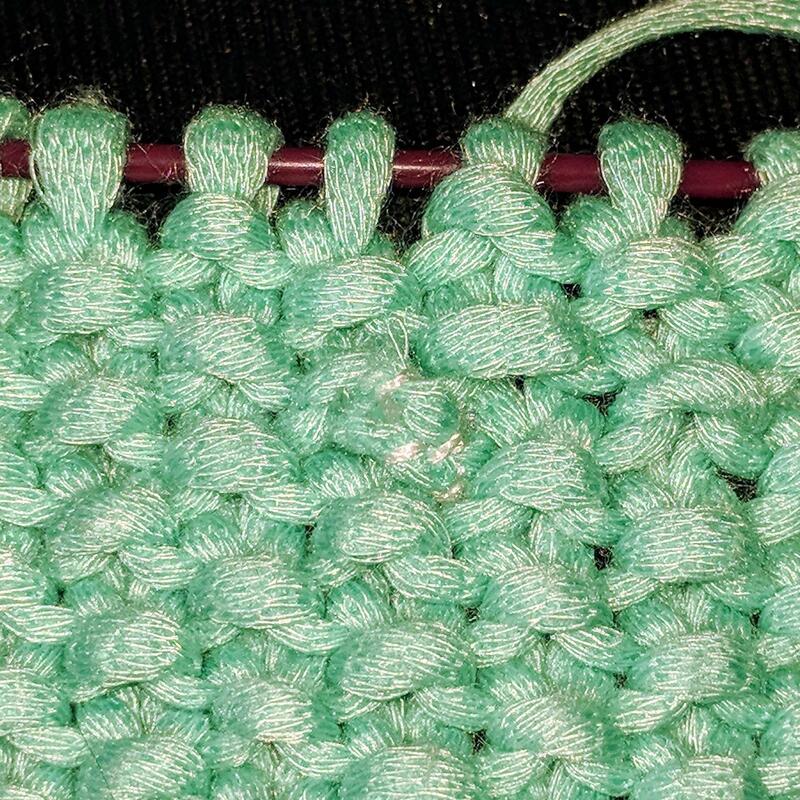 I've come to the end of my first skein and I'm struggling to figure the best way to join the strands together to continue my work so it doesn't create a bump from a knot. 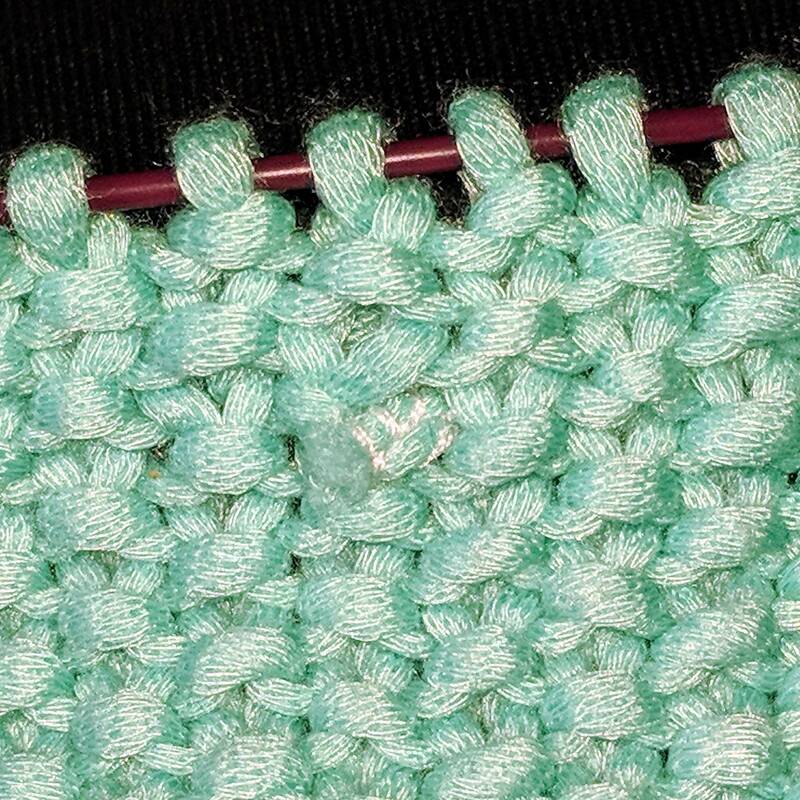 I usually use the Invisible knot technique with regular fibre yarn, but because this yarn isn't "yarn" in the traditional sense, tying it together in this way still creates a knot which would be noticeable in a knitted blanket (I find them easier to hide in crocheting). 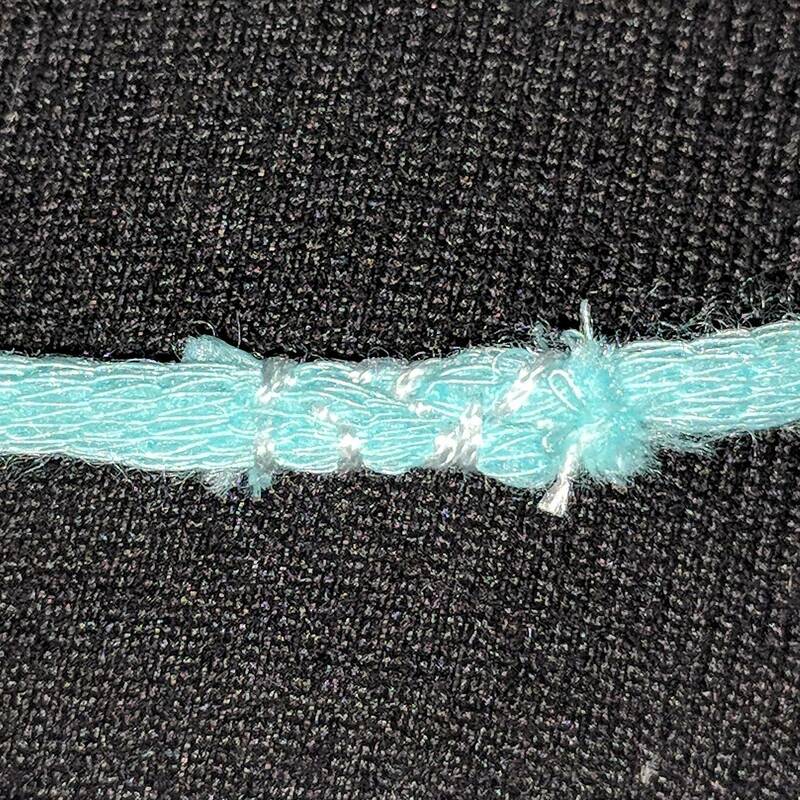 I've scoured YouTube and tried a method for tubular/tape yarn, but because this stuff has kind of a poly filling in it, this method didn't work either. Not the answer you're looking for? Browse other questions tagged knitting technique-identification yarn knots or ask your own question.